I am absolutely delighted to say that Adeline Rose Currie was born last Tuesday 29/01/2019. She is perfect and we are both healthy and happy! 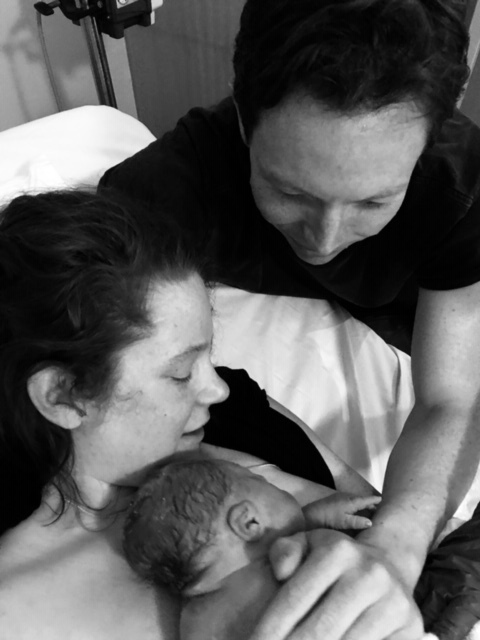 We were very lucky to have the most amazing birth – and grateful to hypnobirthing! I needed no drugs, there was no tearing and she was born in her membranes! Once her shoulders were free I simply lifted her onto my chest! Dougal did an incredible job – he didn’t even think about fainting and was able to cut the cord. We used surge of the sea, breathing techniques, and music but most importantly I felt empowered and calm. Thank you for your classes and we will be recommending them to others!